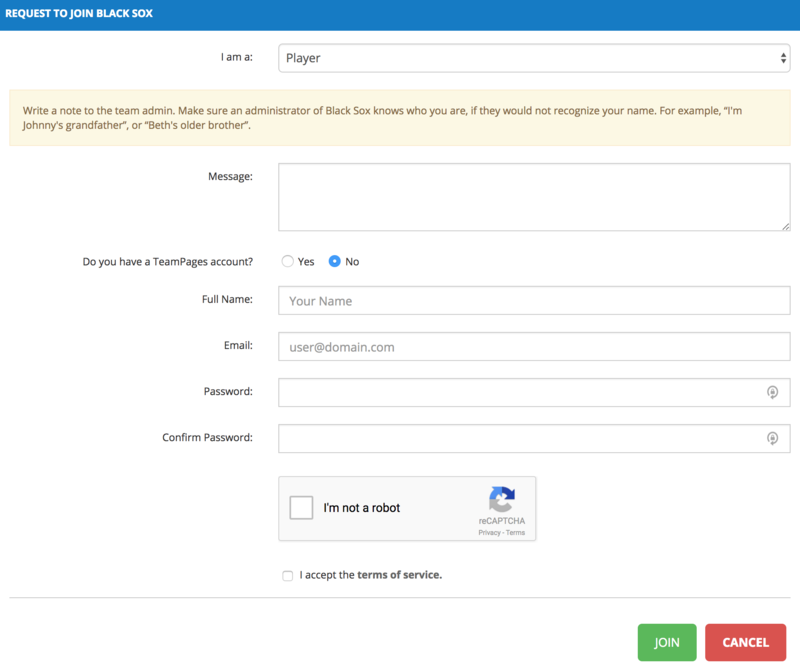 ALL PLAYERS NEW OR EXISTING WILL NEED TO FILL OUT THE PLAYER REGISTRATION FORM BEFORE PLAYING ANY GAMES. This Registration Form will allow you to sign the waiver of consents, contact information, uniform information for teams, and inclusion for team rosters. 2. 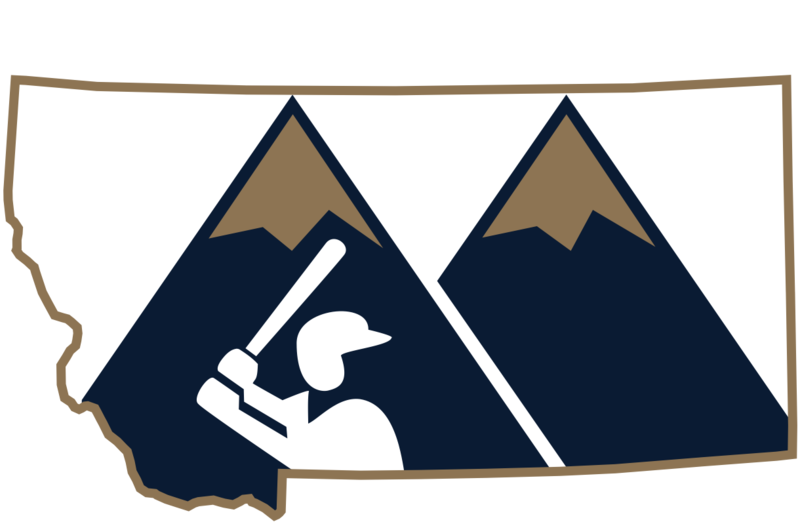 League Payment – Montana Adult Baseball League (MABL) runs on a per team fee basis. Because of this individual per player fees will vary depending on each team and the total number of players on the roster. Please contact your team’s coach to determine individual costs due. – All payments are due before the start of the first game of the season. 3. Refunds – When a player registers and before that player is set up to participate in any program, a substantial portion of the registration fees are paid out in that player’s name to other organizations and cannot be transferred to another player. These fees are paid out whether that player attends no part of the program or the entire season. These fees that are paid to other organizations are not refundable to the Montana Adult Baseball League and therefore are not available for refund to the registered player. Additionally, the MABL plans, budgets and organizes field use, field maintenance, staffing, team rosters, equipment, insurance and more. Do you have a team this season? * This field is required If you are new to the league and aren't playing for a Team, select "No"
Yes, I already have a team.